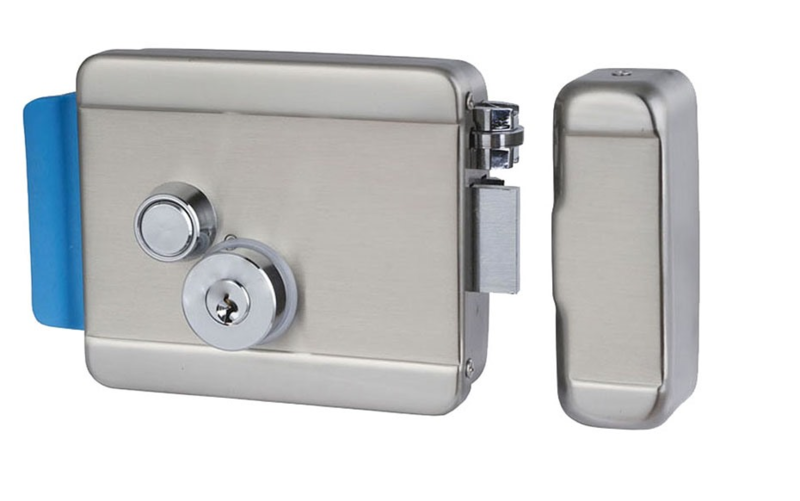 We manufacture State-of-the-art hermetically sealed electronic lock, which can be used in oil tankers for protection from pilferage. Our locking mechanism is completely based on magnets with very low current which do not draw an arc. Magnets are not affected by its environment, millions of reliable operations, contacts dynamically tested, Magnets are isolated from any direct contact with the current and protected by a layer or silicon for maximum protection. The locking system in a vehicle must grant access only to authorised persons. We provide control to the locking mechanism using our tracking platform, which provide authorized personals with the PIN number which they can use to unlock. Electric locking systems are commonplace in today's vehicles. They are commonly triggered from the remote location i.e. without any contact between key and vehicle. Our latest system enables entirely keyless vehicle access, with the help of the tracking device and electronic lock.